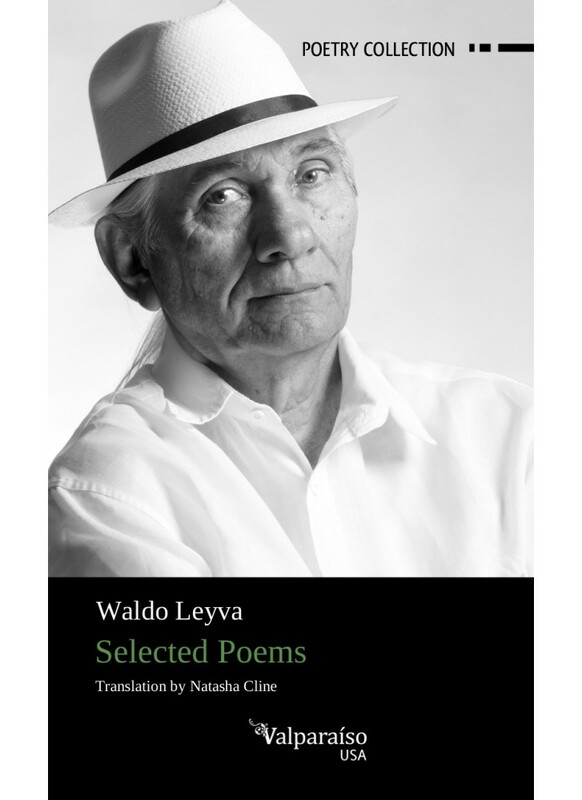 Waldo Leyva was born in Remates de Ariosa, Villa Clara, Cuba, in 1943. He belongs to a generation of poets who have attempted to popularize poetry with a conversational tone and who have defended its inevitable connection to other artistic manifestations, especially music and painting. He is one of the most brilliant authors of the last three decades in Cuba and has had an important impact on many contemporary poets. betrayed only when the glass doesn’t reproduce your face.